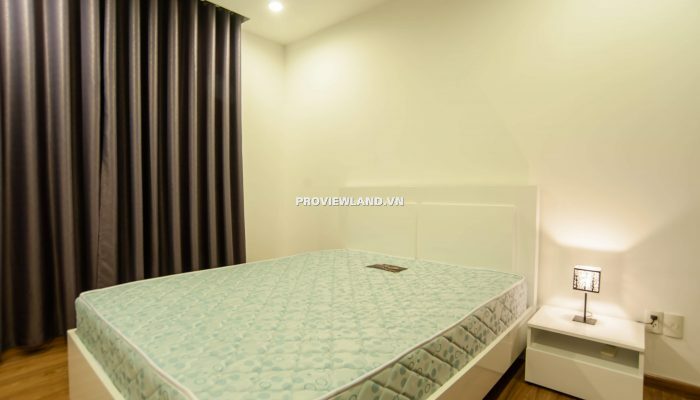 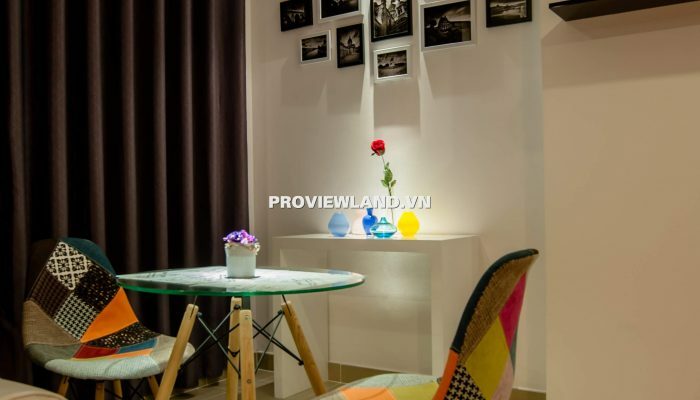 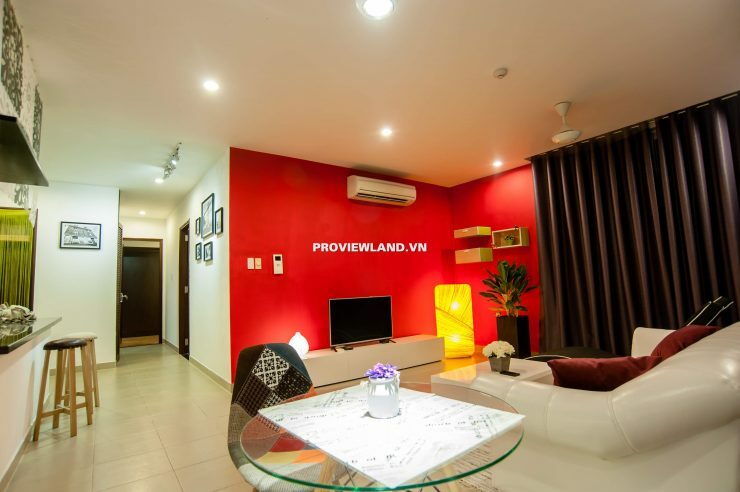 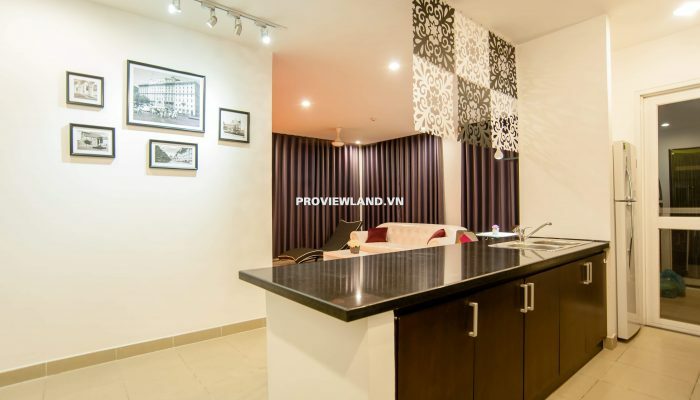 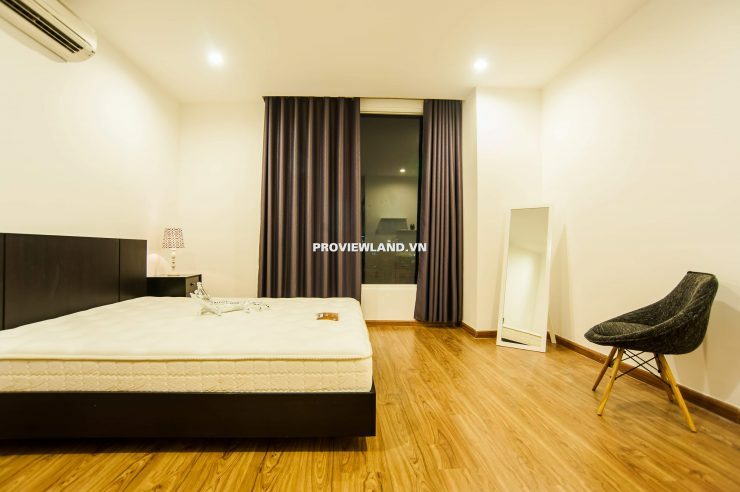 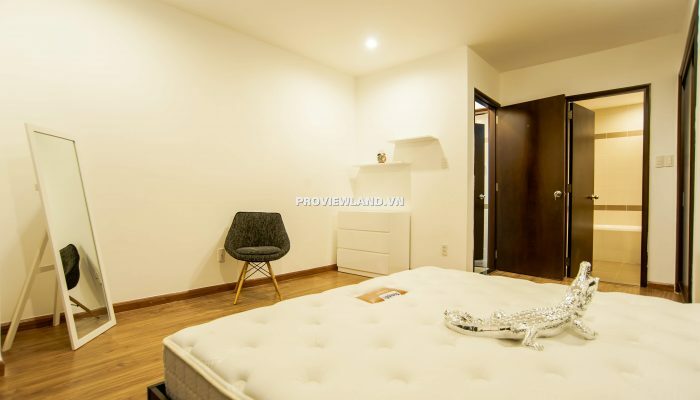 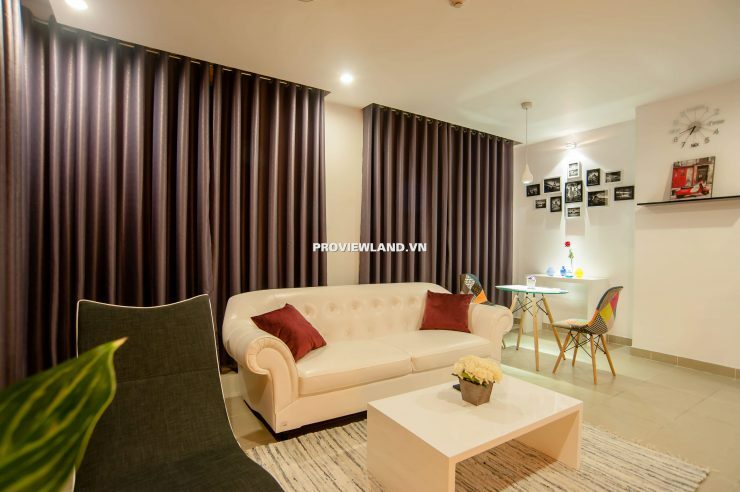 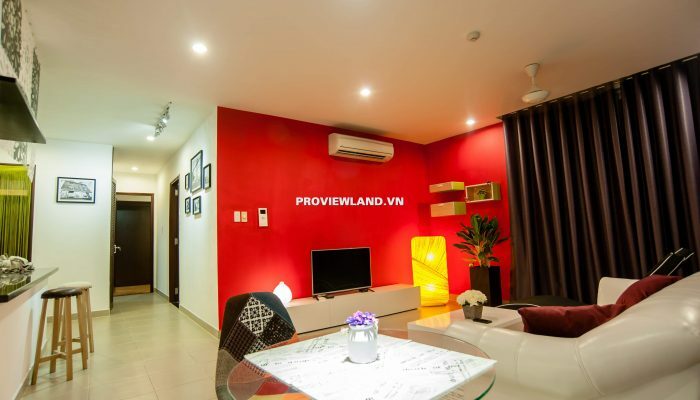 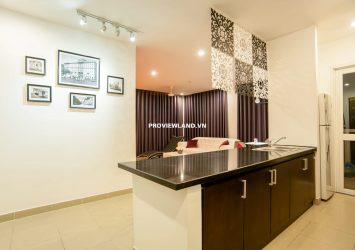 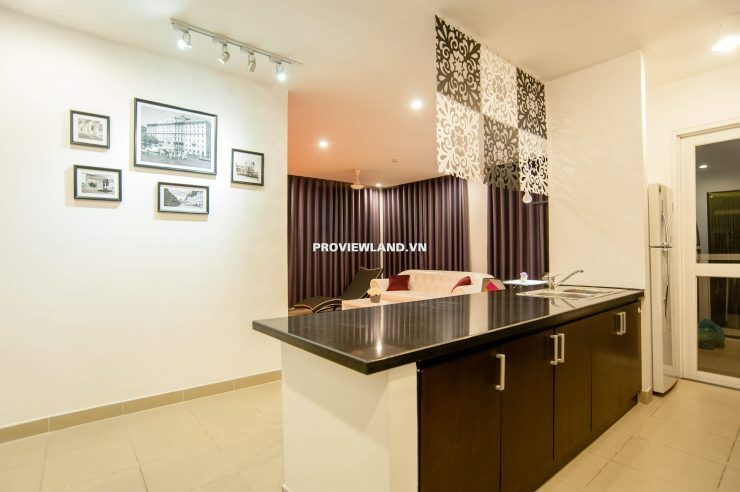 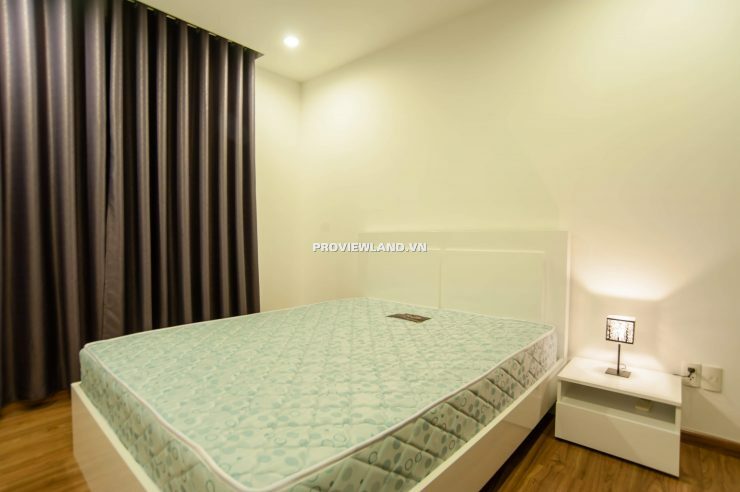 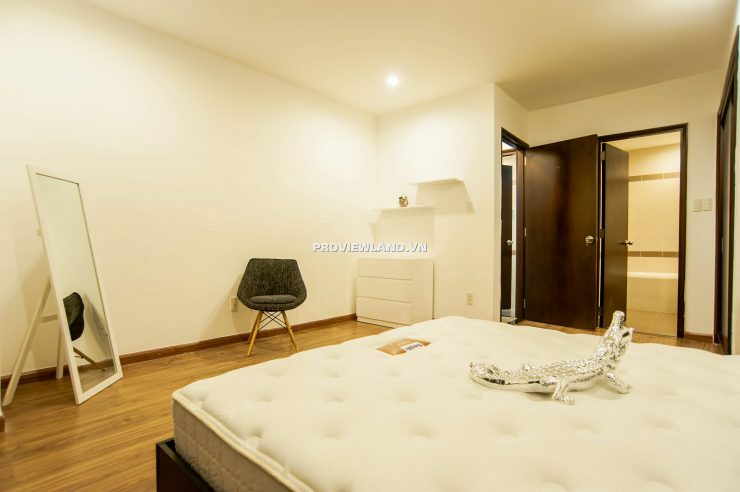 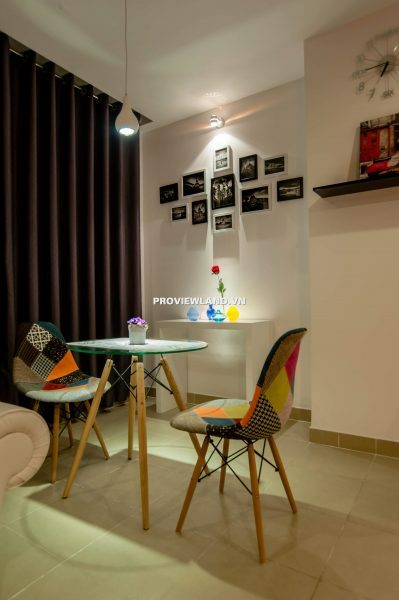 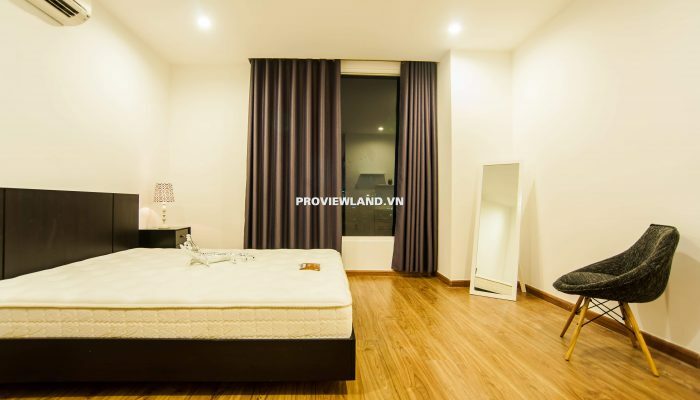 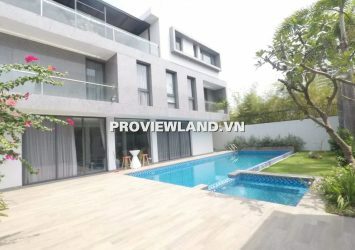 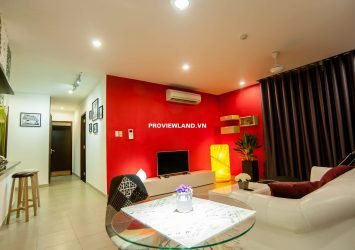 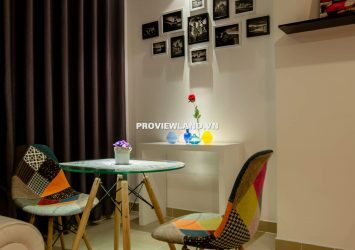 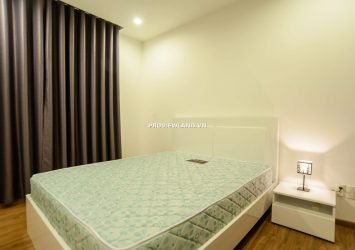 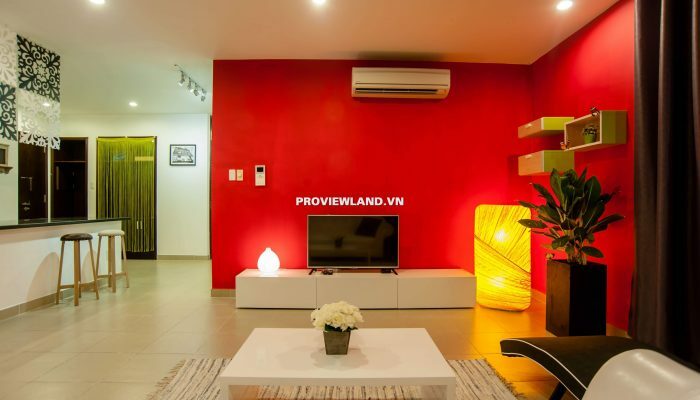 Horizon Apartment for rent with address: 214 Tran Quang Khai, Tan Dinh Ward, District 1, Ho Chi Minh City. 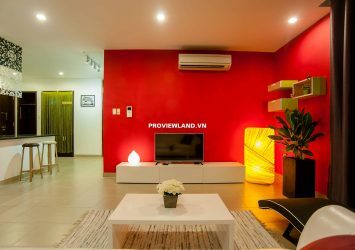 Horizon District 1 apartment for rent with area of ​​112m2, including: living room, 2 bedrooms, 2 WCs, grease kitchen and dining table, furnished with high class furniture, balcony, wiew district 1, apartment Decorated with luxurious white, beautiful and very new home. 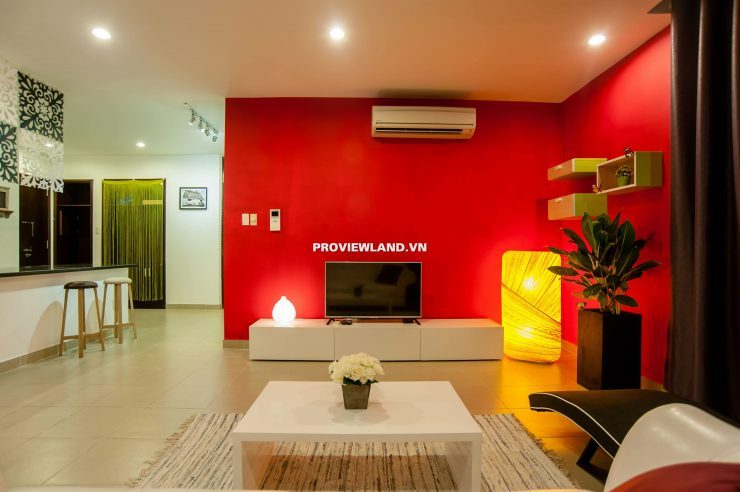 Facilities at Horizon apartments provide a full range of high-end facilities such as indoor swimming pool, Coop Food supermarket, international preschool, sauna with full amenities … and strict security system 24 / 24.